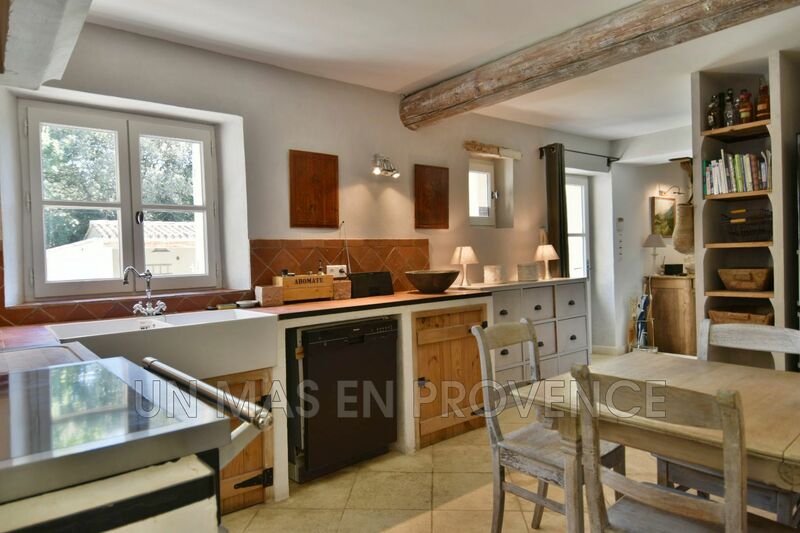 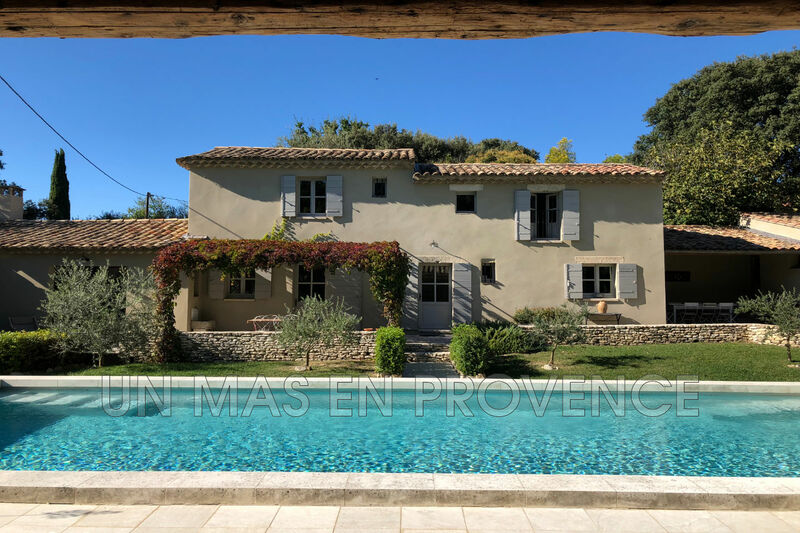 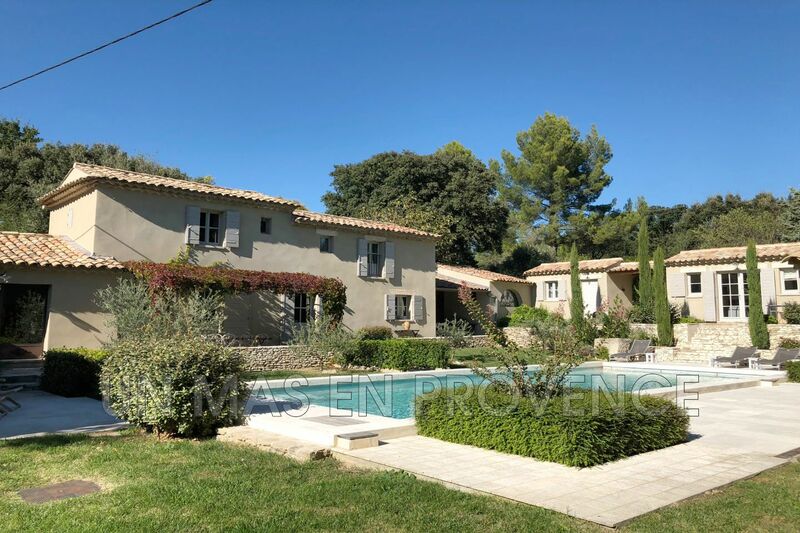 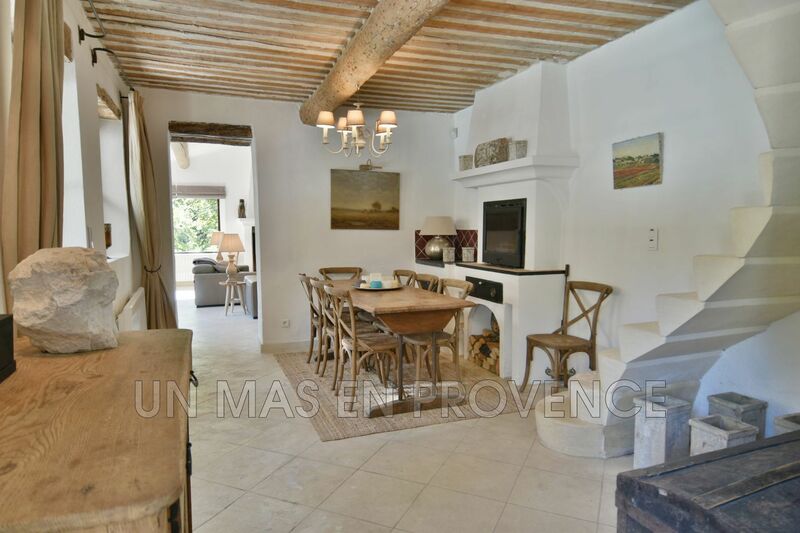 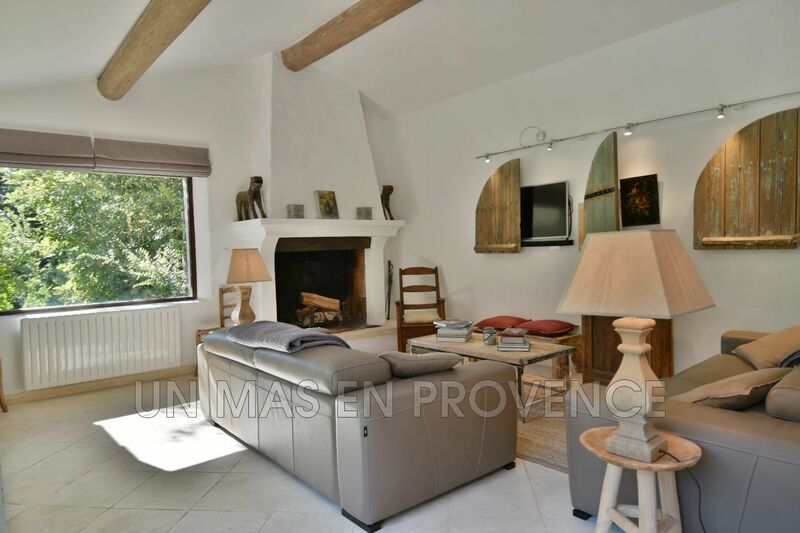 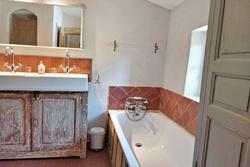 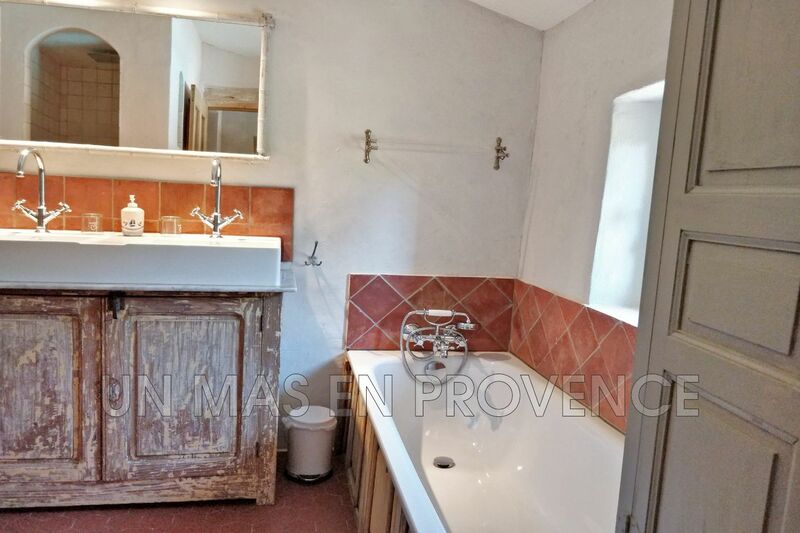 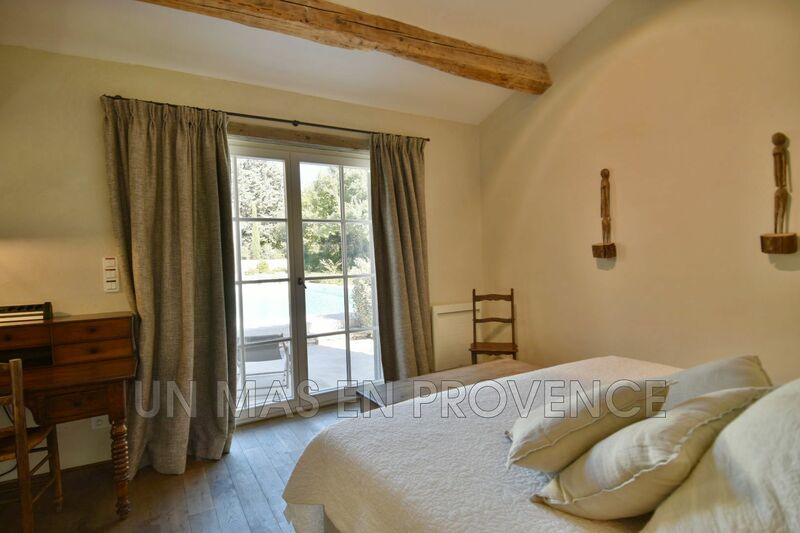 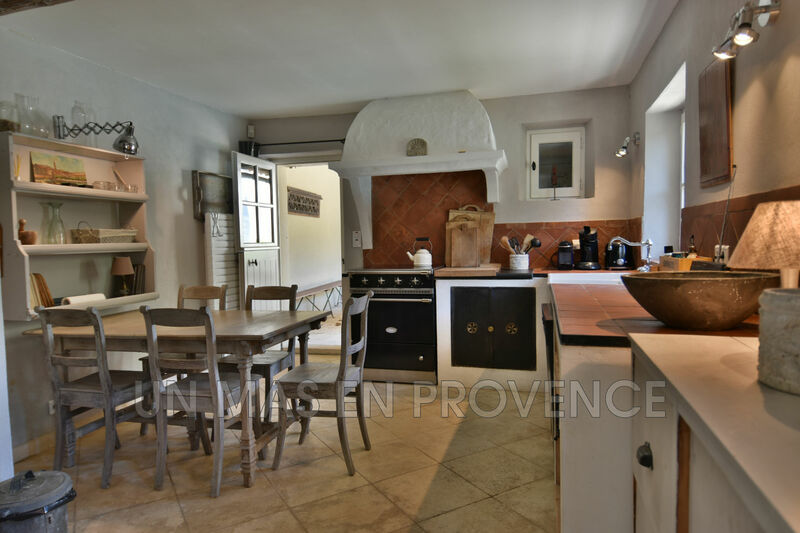 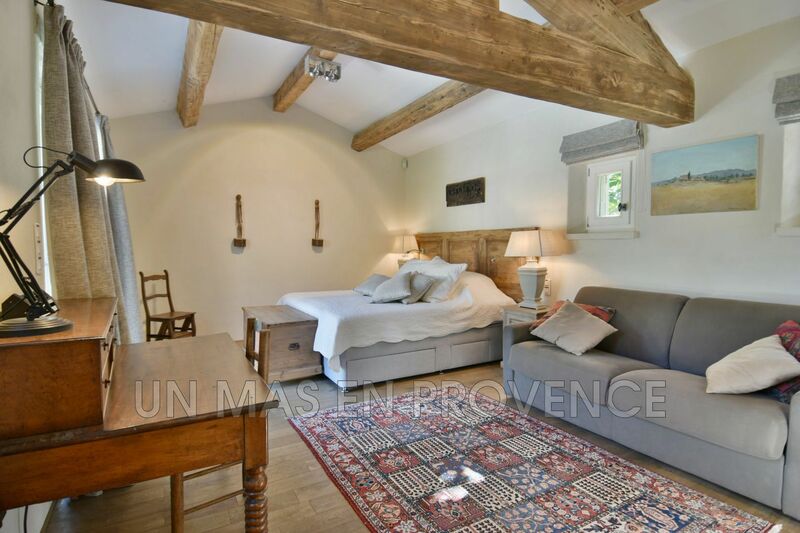 Located on the heigh of L'isle sur la Sorgue, in a privileged area, this farmhouse from 1850th has been restored to create a friendly and comfortable place to live in. 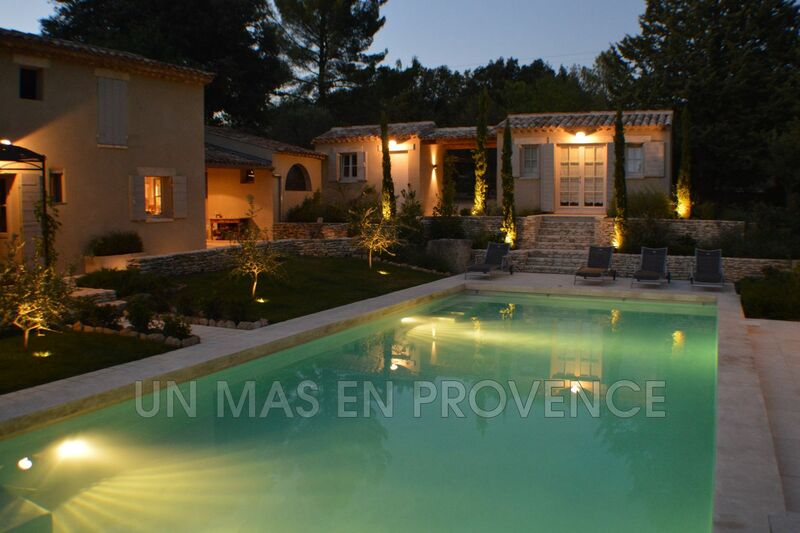 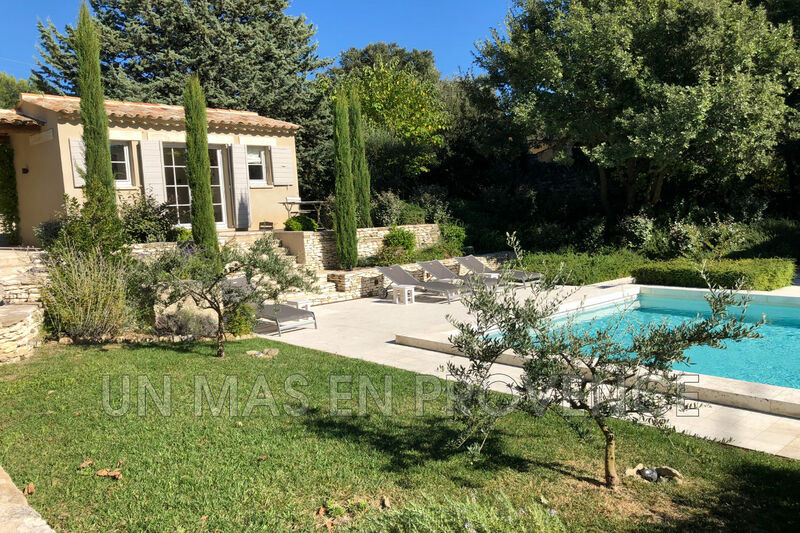 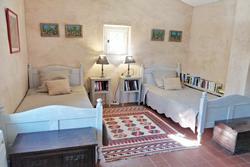 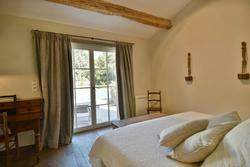 From the garden, a private access leads to the Carpentras Canal, a private access from where you can walk on its edges. 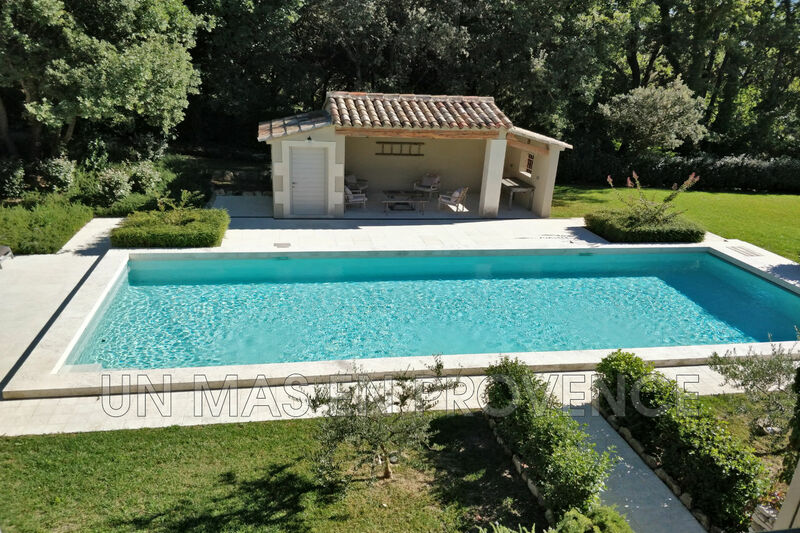 The land of 2 000m2 offers 12,5m x 5m, heated and several terraces covered and comfy to enjoy the different times of the day. 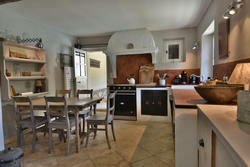 Inside, the decoration is refined and the passion for antique furniture is reflected in the house by refined touches. 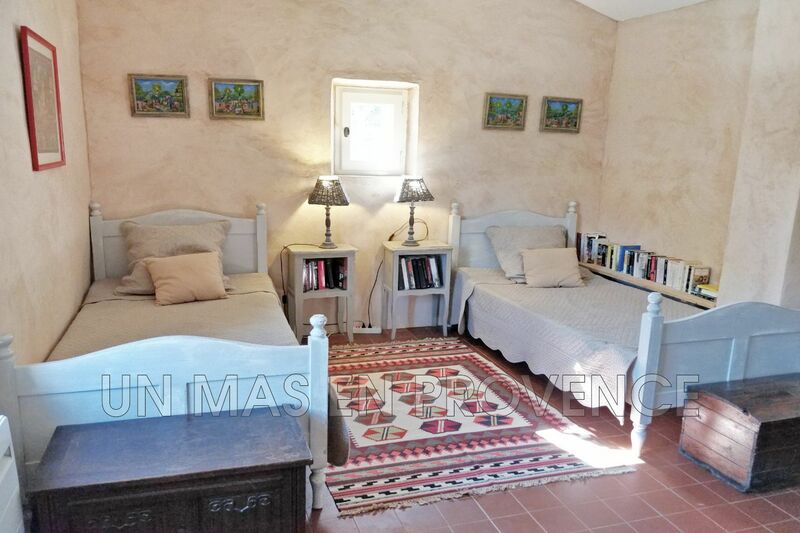 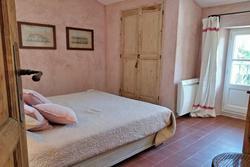 The house offers 4 bedrooms and 3 bedrooms.